Like to hike? Want to help out on the trails? Volunteers are needed. 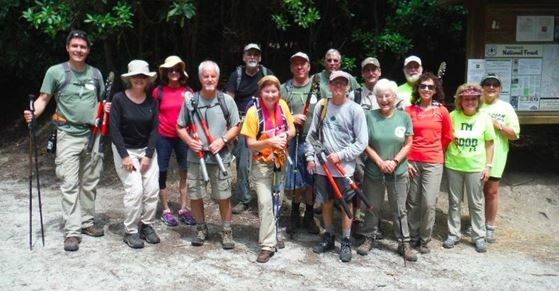 We will be hiking together as a group while pruning the main Panthertown Valley Trail. All experience levels are welcome, everyone is invited. Tools will be provided. Sign-up first, then meet us at the Salt Rock Gap trailhead at 9:30 am. Additional volunteer opportunities are also available.